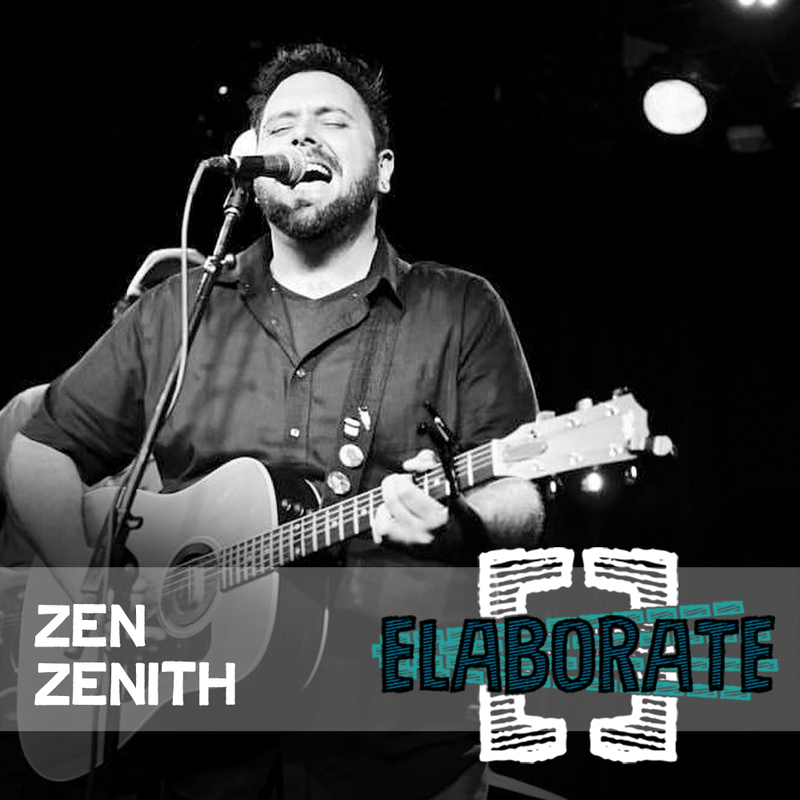 Singer/Songwriter and Co-founder of Dragon Wagon Radio, Zen Zenith is chatting with Jake this week. They discuss the spark that gave way to Dragon Wagon Radio as well as being "do everything" 20 somethings that became "do some things" 30 somethings. Zen has an unusual name and he talks about where it came from and his freethinking parents, his alter ego August Brings, and talks about about being un-schooled (which is apparently different than being home-schooled. Who knew!?). They talk about self guidance and learning to teach yourself to learn, passing childhoods off to the next generation, musical journeys, building communities, and more! Zen even calls Jake "sad and joyless!" Is he wrong? You decide! Please RATE AND REVIEW on iTunes!